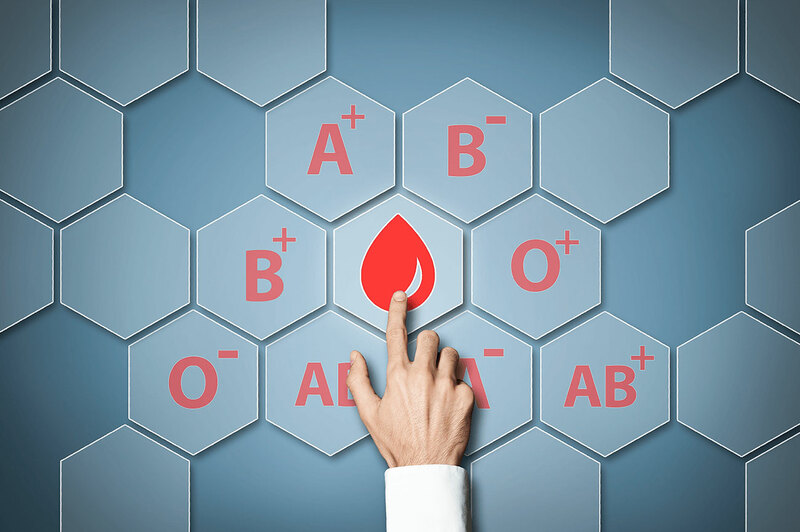 Miller-Keystone Blood Center, Pennsylvania & New Jersey – Miller-Keystone Blood Center is an independent, not-for-profit, 501(c)(3) organization dedicated to saving lives by partnering with the community to provide a continuous supply of blood products and services. Give blood today. 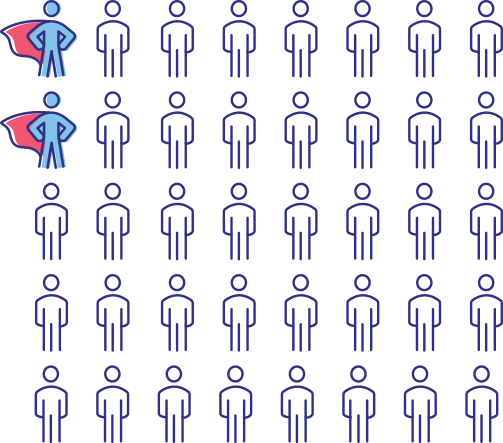 Don’t be part of the shortage. 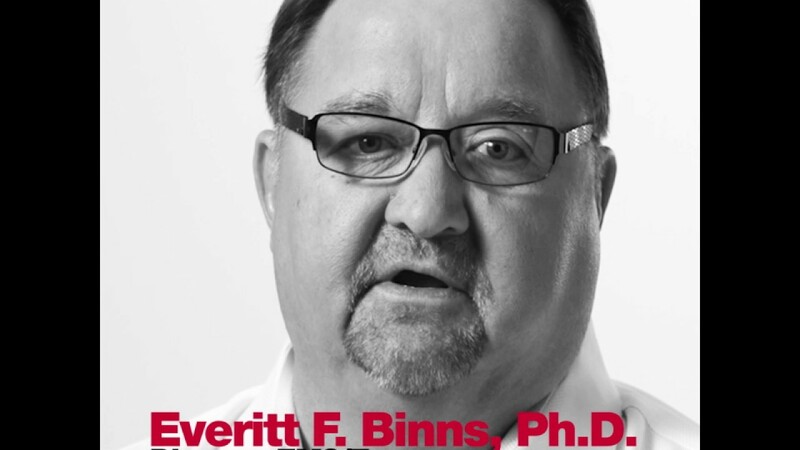 Blood transfusions save more than 4 million Americans each year. Here, you will find everything you need to schedule your life-saving donation. Welcome to our knowledge hub, dedicated to helping you learn more about blood, the donation process and the impact your donation has in our community. As a nonprofit organization, we rely on the support and contributions of community partners, including civic groups, community businesses, schools, media and more. 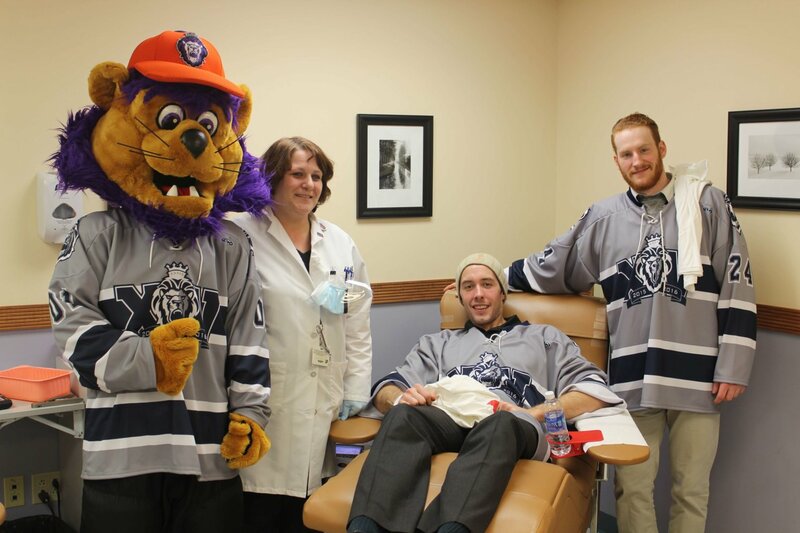 Sponsoring a blood drive with Miller-Keystone Blood Center is easy and rewarding. 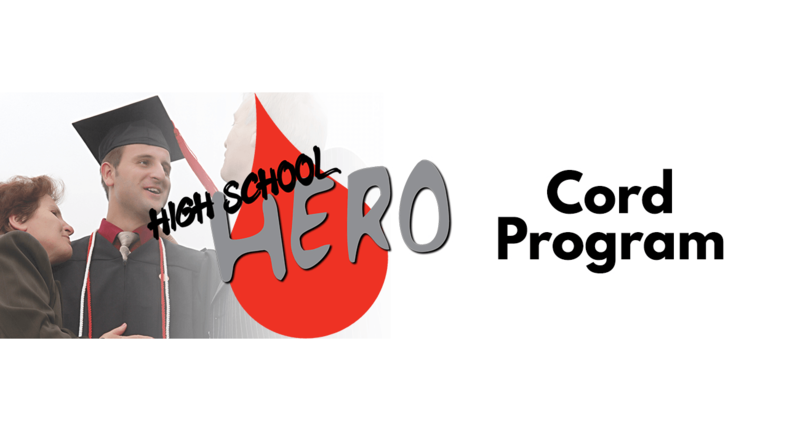 Support a life-saving cause and demonstrate your commitment to our community. 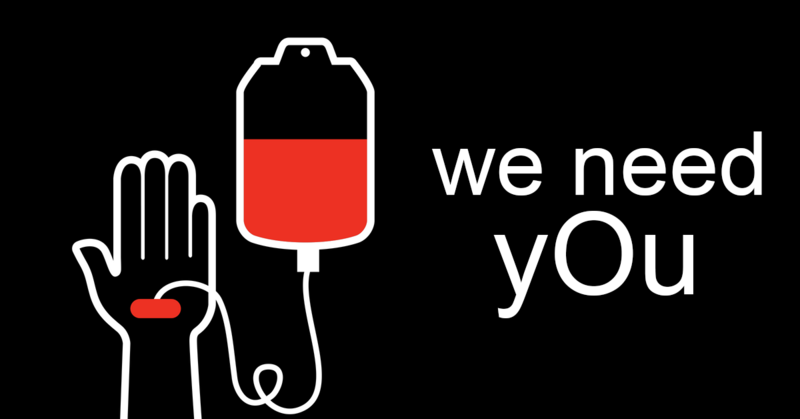 Units of blood are needed every day in the 12 counties served by Miller-Keystone Blood Center. Units of blood are used each day in the United States. 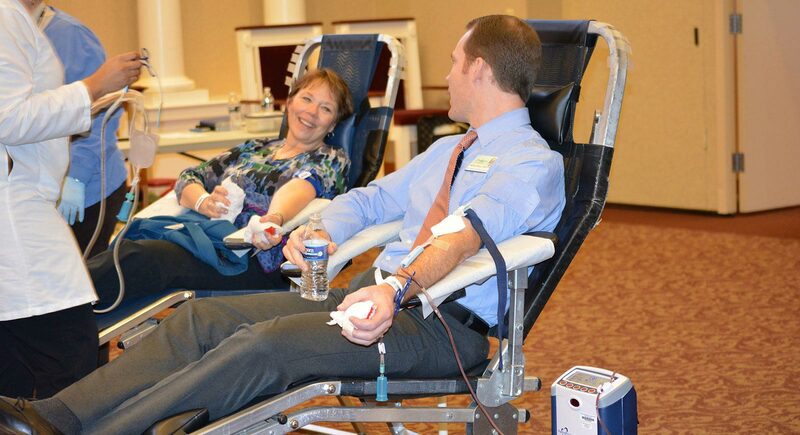 Miller-Keystone Blood Center is the only blood supplier to 22 hospitals in our region. No other blood organization supplies these hospitals. 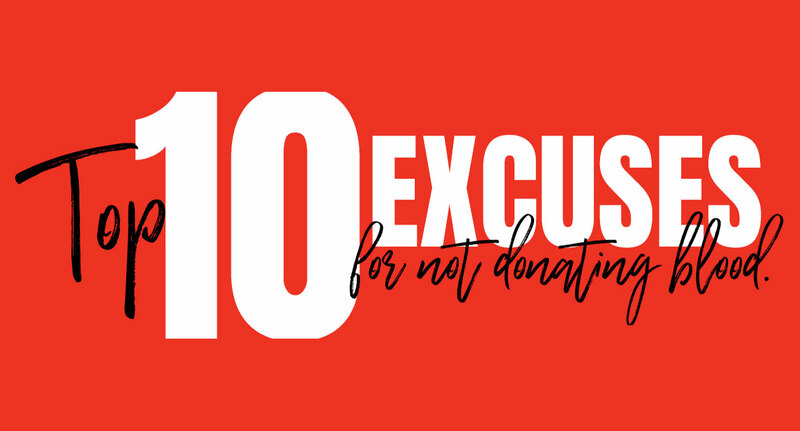 What Are The Top 10 Excuses For Not Donating Blood? What Can I Expect When Donating Blood?